If you want to add something comfortable and convenient for your house, we suggest purchasing an ottoman coffee table. It is a practical decision if you want some extra storage space and it is generally the nice addition to any interior. 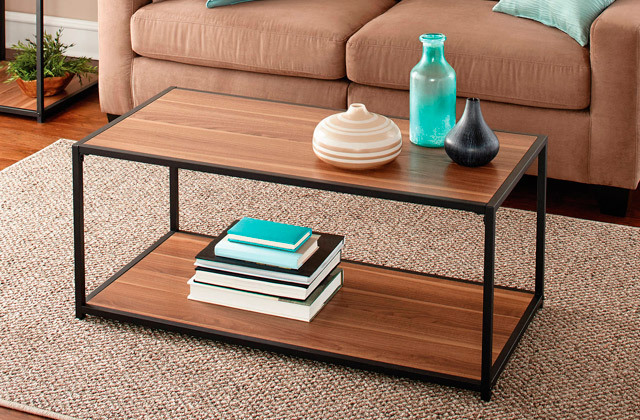 A coffee table is much more than just a decor element. It gives you comfort when you are absorbed in reading, watching TV, or meditating over a cup of tea or coffee. Read our review of the best models available on the market and select one to keep your space organised and make your recreation more enjoyable!